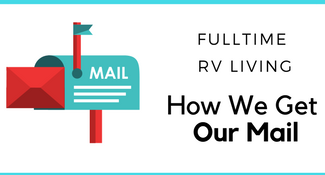 Rv Living - How We are Cutting our Campground Fees by 70% or more! Rv Living – How We are Cutting our Campground Fees by 70% or more! Ok y’all campgrounds can be a killer for any travelers budget but even more so for RV Living! 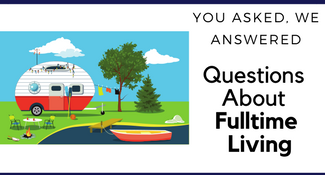 When the weather gets cold, we like to head south and stay closer to the warm weather because we do live in RVs that are heated with propane and that can get expensive! But the sites I’m finding near my family in Florida during season cost $1500+ A MONTH! OUCH! So I was challenged by Credit Card Insider, an educational resource about credit and credit cards, to share how I plan to save money in 2016. 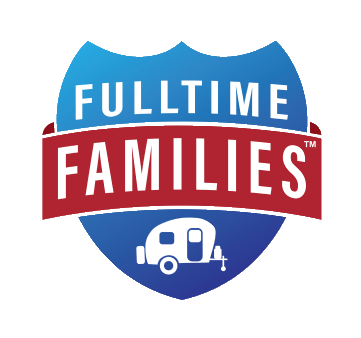 So while we were at the Fulltime Families Rally in Tampa last month, we talked to several people about different options. One camping membership many full timers love and rave about is their Thousand Trails memberships. Don’t get me wrong I love the idea of a paying a yearly fee and then camping for free, but the buy into this membership it could cost from $5,000 – $10,000 OUCH! Even then the campgrounds were very limited to me. So we started looking around. I recently shared with you how we find free campsites to use. But let’s face it we like having electric, water and sewer hook-ups too. Then we hit gold. At the rally, we met the faces behind My RV Wanderlust, and they told us about Coast to Coast. They also sat down and shared their strategy for booking RV sites and that is what I will share with you today! So before meeting with them, we had booked our RV sites until mid-May from Florida to Virginia. We were spending about $300 – $400 a week for campgrounds, or around $1,200 a month. First, they told us about Coast to Coast. It’s a membership, and we were able to get a used membership with an RPI membership for less than $1,000 including transfer fees. Now I will explain all this I promise. Coast to Coast is run by the same company as Good Sam, Good Sam Roadside Assistance, and Camping World. So with your membership to Coast to Coast, you also get a free Good Sam membership. Here is the run down on how Coast to Coast works. You have 3 levels of membership to choose from we chose the deluxe membership. We pay $10 a night to stay at Coast to Coast Resorts, and they have many of them. They have good neighbor parks in their system that start at $15 a night. These good neighbor parks are Coast to Coast parks that are open to the public as well. Some are more in every touristy destinations I found one good neighbor park for $40 a night. The way the membership works is you buy membership points to book your reservations with online. 1,000 points = $10 a night. Here is where it gets even better. They have several small packages, but when you add $300 of points (30,000 points) to your account, you get 2 free nights added to your account. Plus when you add $500 of points (50,000 points) to your account you will get 5 free nights. Your points never expire and are good as long as you have your membership. What fees are involved with membership? Well if you buy a used membership from someone there will be transfer fees on top of the coast of the membership. (we bought ours on eBay) You have to have a home park for each membership (but you don’t have to visit it if you don’t want!) and pay a fee to your home park each year. Ours is frozen at $99 a year, and this includes 7 nights completely free at this resort a year. Ours is in Georgia. Then we pay $149 a year for the Coast to Coast membership. What other benefits come with this membership? We get a free Good Sam membership. This means we get a 10% discount at Good Sam Parks, a fuel discount at Pilot and Flying J, save 30% at Camping World and 25% of Propane at Camping World and a whole host of other discounts from free dumping stations, to discounts off other programs. Next, our membership came with an RPI membership. What is an RPI Membership? RPI stands for Resort Parks International. This is where all the parks that are part of a membership like Coast to Coast and Thousand Trails etc. join and allow members from other membership to stay for a discounted rate. Most rates start at about $10 a night. They also include Enjoy America parks where you get 50% off your stay. What is the cost? We pay $119 a year for our RPI membership, and it comes in a bundle with our Coast to Coast membership. We combine these with two other memberships. Passport America – This membership is $44 for a year and allows you to stay and hundreds of campgrounds across the country for 50% off. 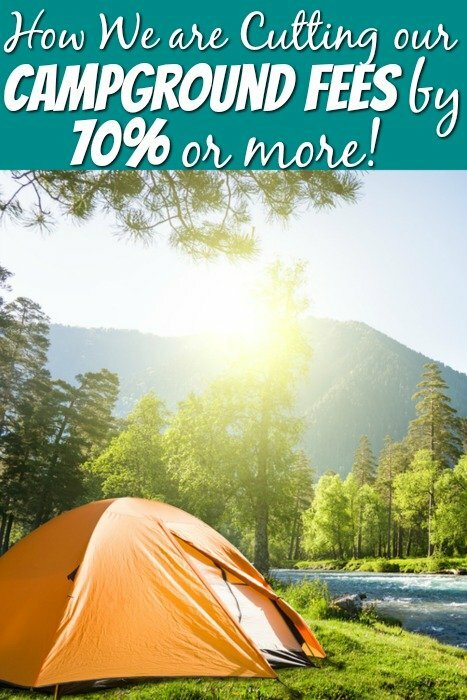 Each campground sets its rules for this discount. We stayed at one park where we stayed for $15 a night for a week. Others only let you use the discount for 2 or 3 nights max. The book you get gives you all the details. Escapees – This membership is a lot like Passport America above. It costs $39.95 a year. 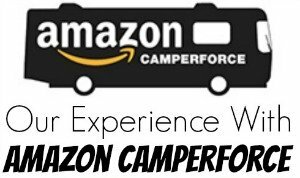 You can get discount campground fees up to 50%, help with handling mail, rallies, discounts, access to the job center and more. We got a free year with our Fulltime Families membership. So here is the system we work for the best discounts. I check out the area we are heading to find a park, and I check the memberships in this order. Coast to Coast Campgrounds – You can’t beat $10 a night! Good Neighbor Parks – Parks that are Coast to Coast Parks but open to the public. I check the price if it’s more than about $25 I move on down the list. RPI Parks – The only time I have an issue with RPI parks is when they have a black out date or period. Passport America Parks – I find one that is 50% off and book there. Escapees – I pair it with Passport America if I need to stay in one place longer then the parks allow. I also use our National Parks America the Beautiful Pass and save 50% off camping at National Parks. Not all National Parks have hook-ups, so we use this sparingly as we find parks with hook-ups. So we can go from spending $1200 – $1500 a month to $300 that’s an 80% savings! Remember you can also camp for free. I also shared how to visit attractions around town for free. 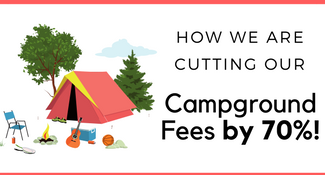 What ways do you save money on campground fees? I was looking into the Coast to Coast group and couldn’t find any pricing. Do you buy the points plus pay for each night you stay? Or you pay for the points and the nights are included with that cost? For some reason I am getting really confused haha! Hey Rachael. You use the points to pay for your nights. You will occasionally have to pay something beyond the points used to book the nights like we paid $3 for wifi at one park etc. But the points are what you use to pay for your nights. Danielle would you mind listing the total fee cost your paying each year? Do you pay a yearly fee to coast o coast on top of the membership cost. Sounds like your paying a lot f fees on top daily camping costs but this may still factor out to less than the usual $40bucks a night most places. For Coast to Coast, we pay $110 a year, Passport America we paid $130 for 5 years, and Good Sam is included in Coast to Coast. We camp at Coast to Coast at least 1 week a month normally more. At one week a month, it comes out to $1.30 a day with our yearly fee. Hi Daniele we have been campers for 30 plus yrs and we love it. We’re forever learning something new. We are not ft.yet i would love to go ft, medical issues are stopping us. We are c2c members and our home park is inn abita spring,la.. i will definety check out someof d others clubs u mention. Thanks for sharing. We have stayed at the Abita Springs location when we visit New Orleans such a nice area though that 20+ mile bridge drive into NOLA was a something! !